The Tucson never fails to impress. 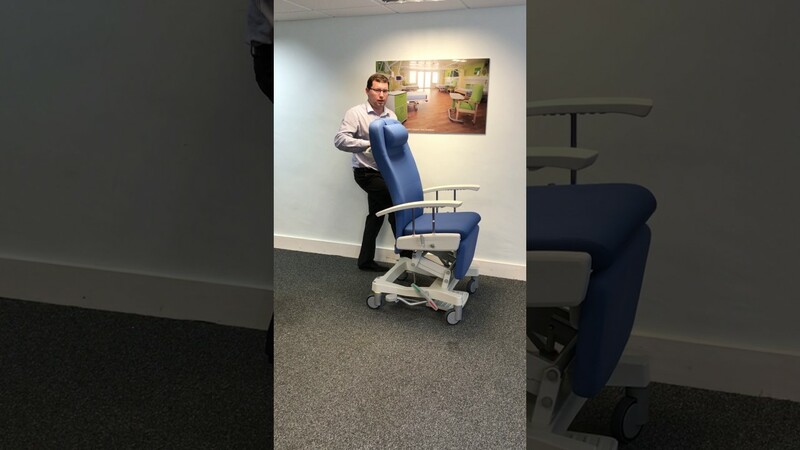 Its easy-to-use side lever allows this chair to be effortlessly reclined to a zero gravity position providing fantastic comfort to patients. It’s particularly helpful for people who have reduced circulation in lower limbs. The height adjustable Tucson allows patients to be treated or examined at a height that suits the operator by using the foot operated adjustment pedal. The chair also has four large wheels allowing it be to be easily moved throughout the hospital.